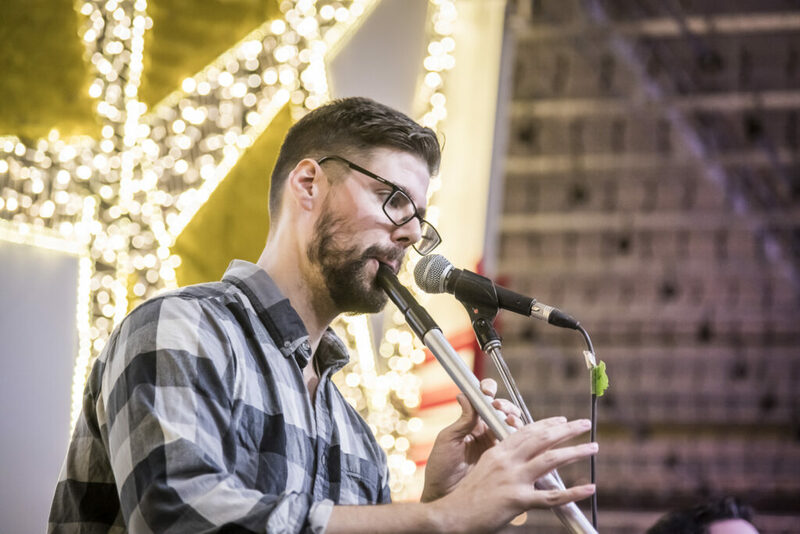 The World’s Largest Indoor Christmas Festival is Returning to Edmonton! And boy, are we excited to see Edmonton GLOW a little brighter this year! 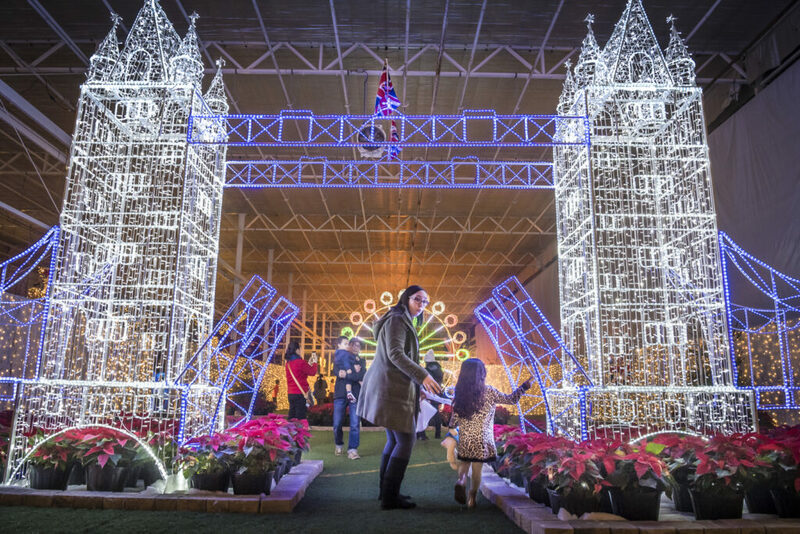 It’s true…the world’s largest indoor Christmas festival is now even closer to you, brightening up 11 cities in 3 countries. Join the joyous 1.6 million guests ready to Glow and celebrate the warmth of the season. So, why are we so excited and what do you have to look forward to? 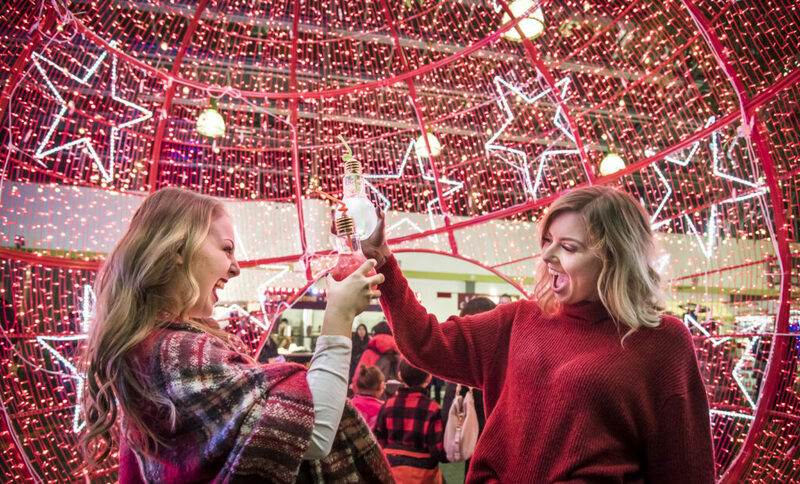 Well, besides the fact that Santa is coming to town, Christmas Glow will be set inside the Edmonton Expo Centre, where everyone will be free from the harsh winter elements. 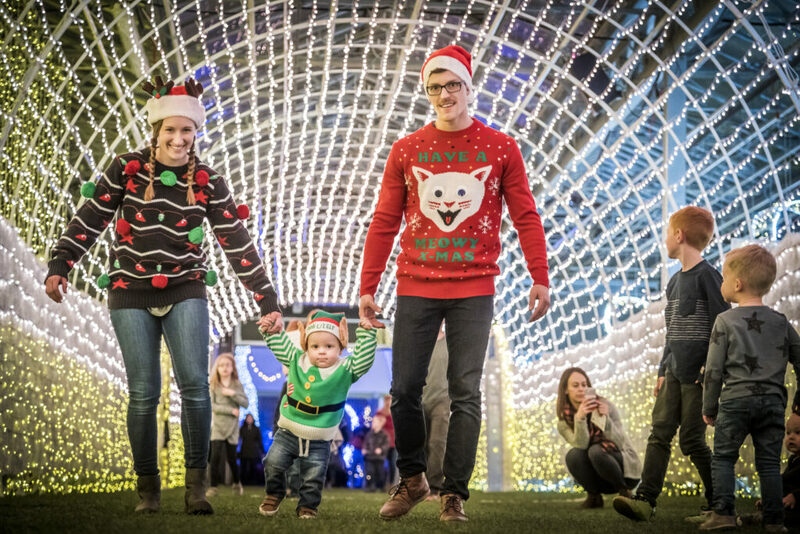 🎵 Baby, it’s cold outside 🎵 While you’re feeling nice and toasty inside, comfortably stroll under the twinkle of a million lights and enjoy nearly 70,000 sq. 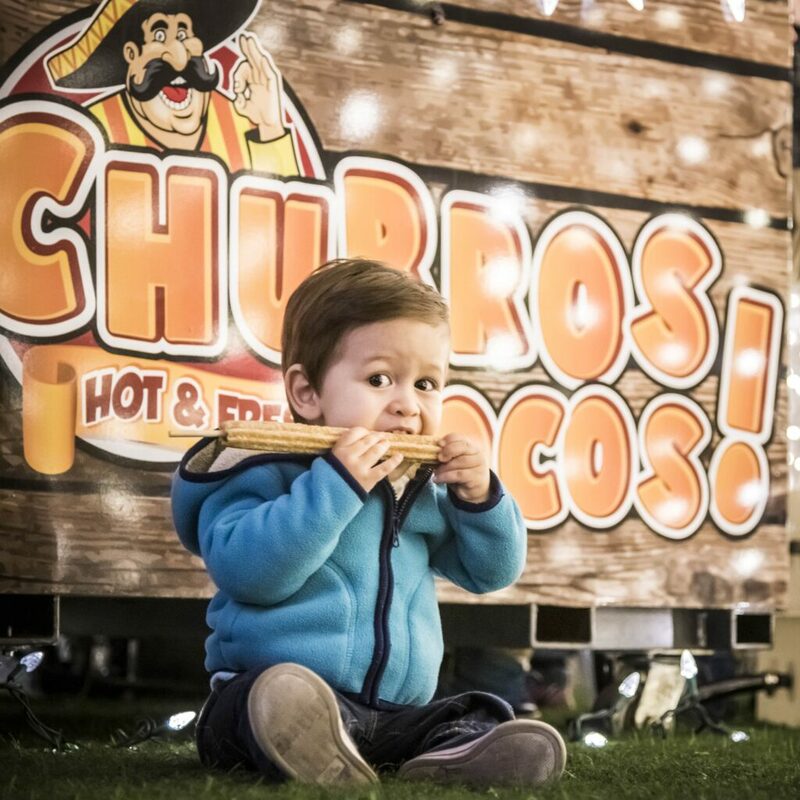 feet of illuminated structures, interactive activities, live entertainment, food trucks, a festive Christmas market, and Santa! 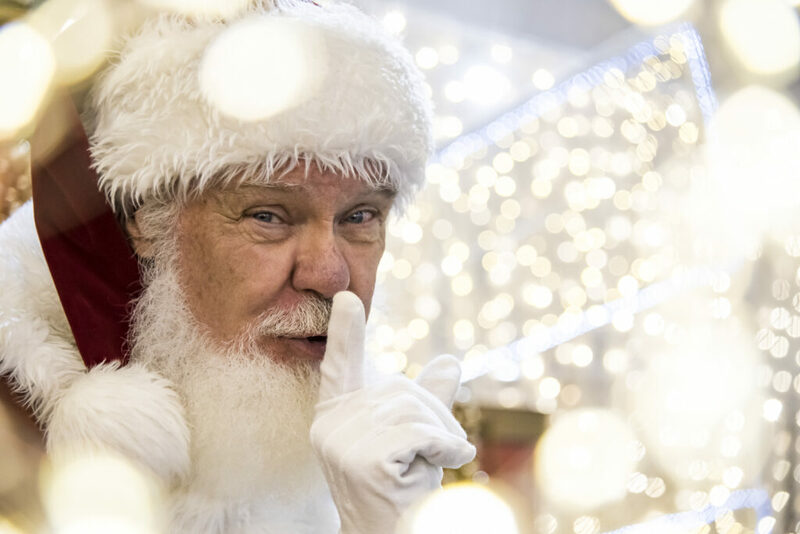 Oh, did we already mention Santa? We’re his biggest fans. The theme for Glow in Edmonton this year is “Glow Around the World.” Follow Santa on his journey to deliver presents in 6 different countries. 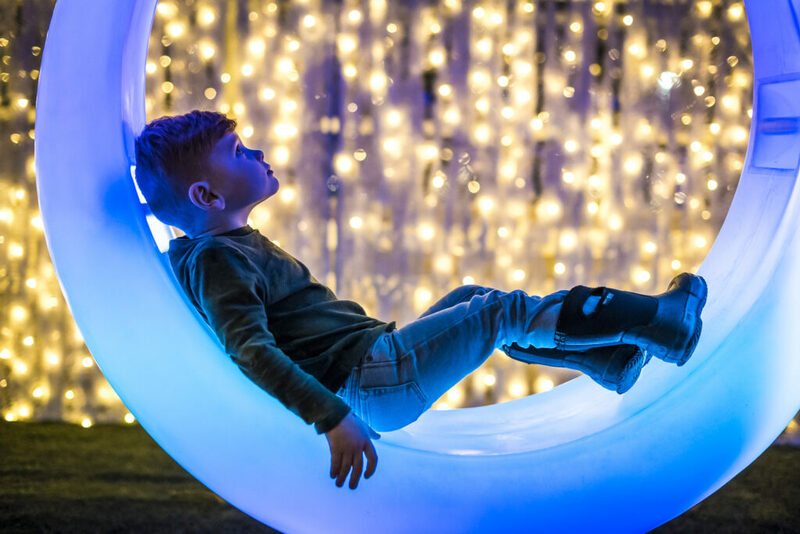 Explore lighted trails, stroll through festive city streets and marvel at illuminated historical landmarks as you discover themed rooms in China, India, Holland, Mexico, France, and England. Grab your passport as you collect stamps from each country. Collect all 6 and earn a prize! 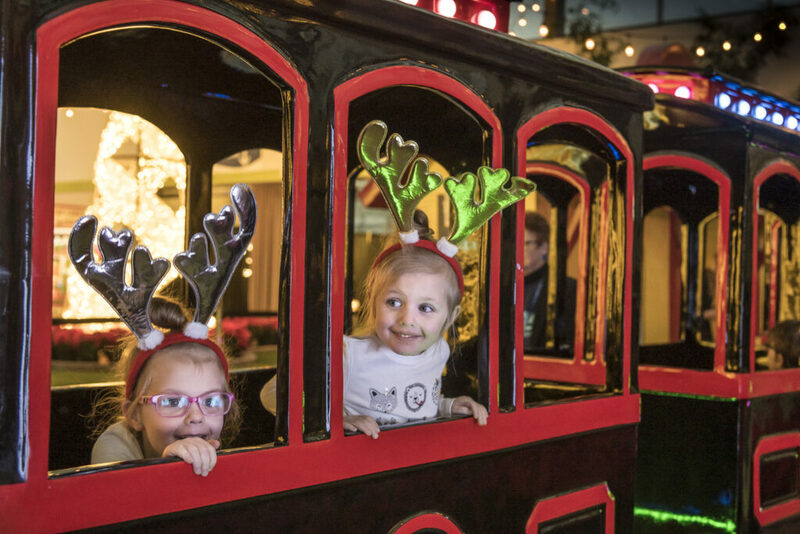 Christmas trees and little elves and frolic through tunnels of light! Santa – We’ve been emailing back and forth to the North Pole and Santa’s excited to come to Edmonton!